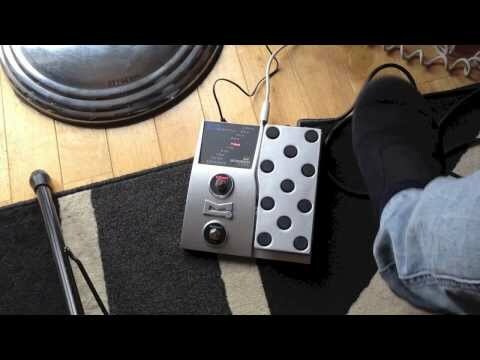 Whammy-style pitch-shift pedal! Get all those Jack White, Seven Nation Army bass sounds... and much more! From bassy lows to piercing octave..
Whammy-style pitch-shift pedal! Get all those Jack White, Seven Nation Army bass sounds... and much more! From bassy lows to piercing octave-up solos, this pedal is amazing!